The new Sheer Crystal case lets the beauty of your device shine through! Tiny pieces of genuine twinkling glass crystal reflect light in the simplest yet elegant way. Equipped with our new one-piece construction and anti-scratch technology, protecting your phone from any bumps or drops. 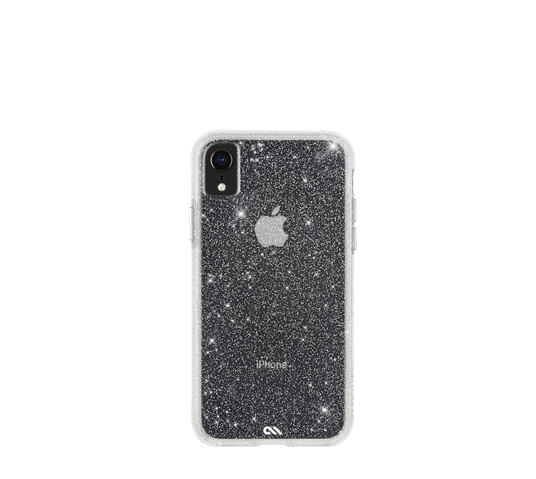 Available in Clear and for the iPhone Xr.